Our consultants Carolyn Stark and Shelby Cook enjoyed working with all 5 Gestalt county schools at Tier 1 Training. RTI2-Behavior works best when the entire district is on board, and Gestalt's district office is supporting their schools well! Regional Coaches meetings occur each semester and give our coaches an opportunity to learn more, share ideas, and network (and enjoy a yummy catered lunch!). 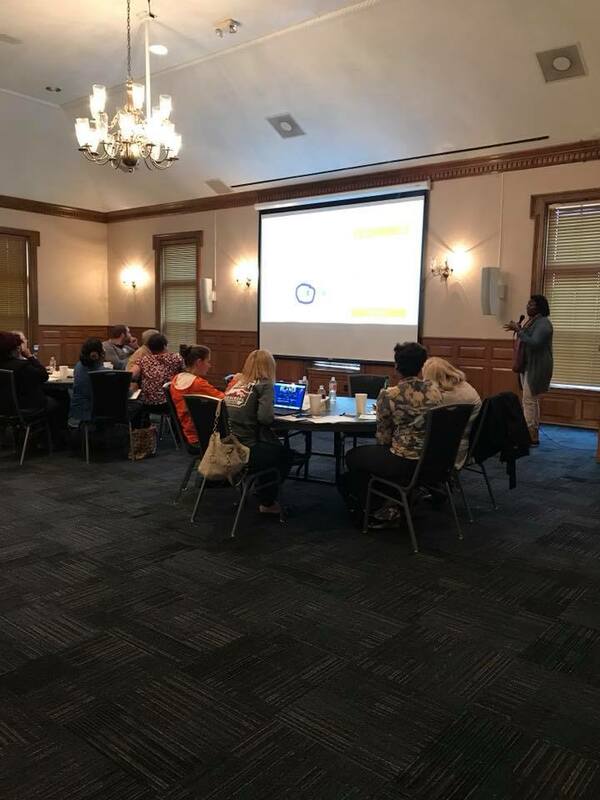 During the Spring 2018 meeting, our Coaches enjoyed booster trainings on family engagement and data collection. Then, our Coaches spent time in grade-level groups sharing struggles and successes at their schools. February Monthly Spotlight: Lauderdale County! With any PBIS program, it can be difficult to get buy-in from your staff. Lauderdale County is experiencing great success with their RTI2/B staff reinforcement program. Below, we have included testimonials from Ripley High School and Halls High School. Way to go, Lauderdale County! Schools from each district (West, Middle, and East) in Tennessee were recognized for being Models of Demonstration or Schools of Recognition, and were presented with certificates that representatives from the school's RTI2-B team accepted on the school's behalf. These and other school representatives also enjoyed a special session at the conference just for them! Lakeland Elementary School is excelling at engaging their community and families through their website. Check out their RTI2/B information page! What a great way to share the program with stakeholders! Great work! Regional Coaches meetings occur each semester and give our coaches an opportunity to learn more, share ideas, and network (and enjoy a yummy catered lunch!). During the Fall 2017 meeting, our Coaches enjoyed an overview presentation on Family Engagement. Also, one of our coaches presented about the success she has had with a program that she uses to communicate with her RTI2/B team. Our team had the pleasure of presenting a poster at the 2017 PBIS Leadership Forum in Chicago, IL. Our poster was titled, "The Foundation of PBIS Sustainability: Leadership at Every Level" and detailed the importance of district and school leadership for the sustainability of PBIS programs. Check out these photos from Dyer County's District Kickoff for RTI2-B. We love that this event was featured in their local newspaper. Great job engaging your families and communities, Dyer! Renowned speaker and author in the field of education, Dr. Scott is a Professor, Distinguished University Scholar, and Director of the Center for Instructional and Behavioral Research in Schools at the University of Louisville. Dr. Scott has contributed to over 120 publications, including peer reviewed articles, book chapters, and training media. We greatly enjoyed hosting a workshop by Dr. Scott to give our West TN schools the opportunity to learn from him! Dr. Will Hunter, West TN Behavior Supports Project Principal Investigator, presented a morning session on Effective Classroom Management. 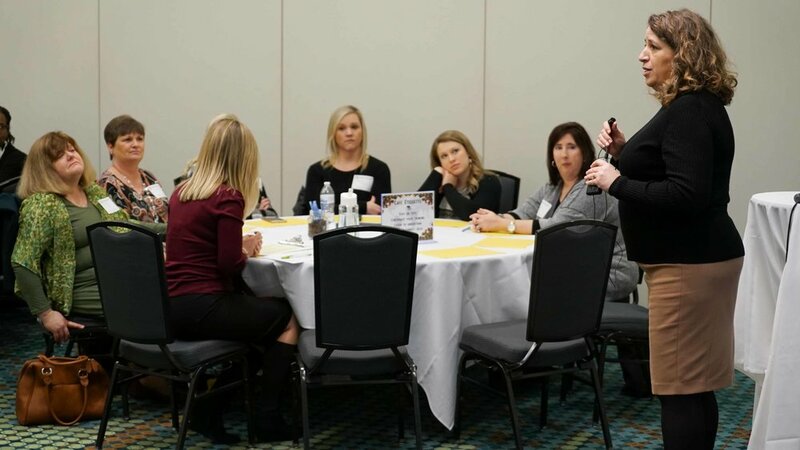 Dr. Laura Casey, West TN Behavior Supports Project Co-Principal Investigator, presented the afternoon session on Tier 2 and Tier 3 Interventions. 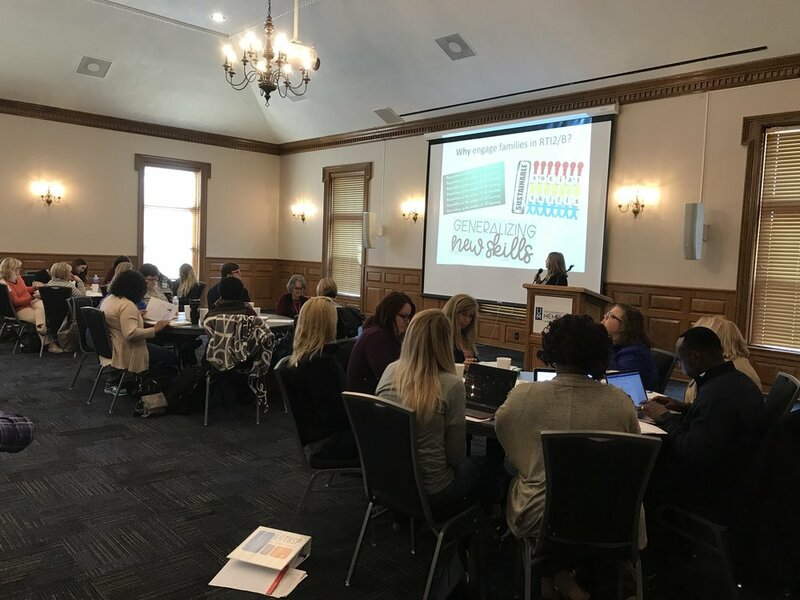 Hether Palasterer, West TN Behavior Supports Project Coach Facilitator, shares information with RTI2-B coaches from 8 districts and 26 schools that are currently implementing RTI2-B. 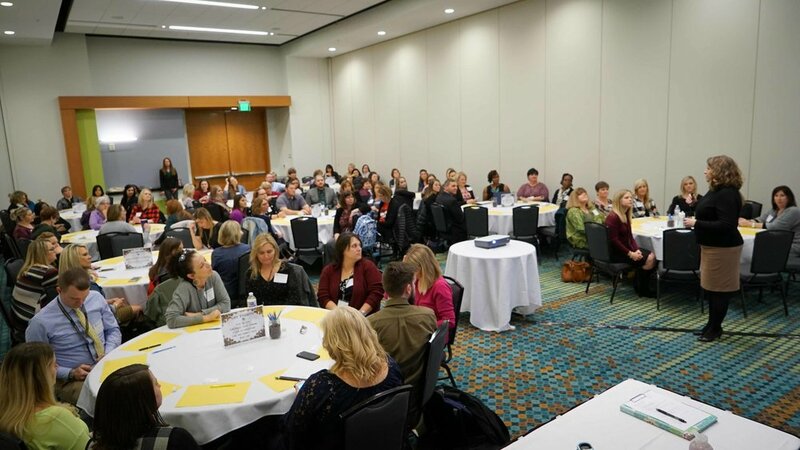 Elementary district and school coaches from across West Tennessee share triumphs and challenges in break-out group. Middle school and high school coaches share triumphs and challenges in break-out groups. 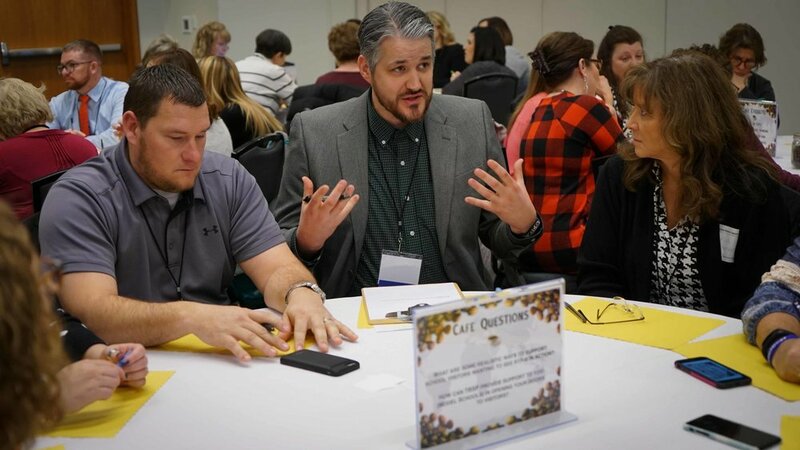 This two-day forum for school, state, district and regional Leadership Teams and other professionals provided a variety of sessions designed to help increase the effectiveness of PBIS implementation. Patty Outten presented a session on RTI2-­‐B Family and Community Involvement at the conference on Sept. 29th. Patty Outten, Carolyn Stark, and Cara Richardson discuss RTI2-Behavior with a conference attendee. All Dyer County Teams work together on RTI2-B Products during Day 2 Training session. The West TN Behavior Supports Project is sponsored a FREE training opportunity, Functional Behavior Assessments and Behavior Intervention Planning. We hosted two FREE workshops on this topic with Dr. Laura Casey on August 24th and 25th from 8:30-11:30 a.m. in the University of Memphis University Center Theater. 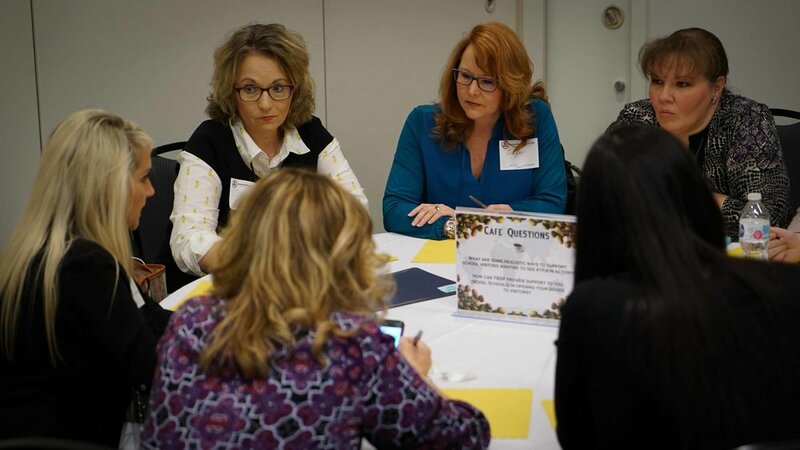 The workshop reviewed the FBA process including indirect and direct measures, creating hypotheses about the functions of the behavior, understanding how the function(s) can be tied to the behavior intervention plan (BIP), and learning how to troubleshoot interventions. West Tennessee Behavior Supports Project consultant Hether Pflasterer provided an overview of our project prior to Dr. Casey's presentation. West Tennessee Behavior Supports Project Principal Investigator Dr. Will Hunter welcomed participants on behalf of the grant. 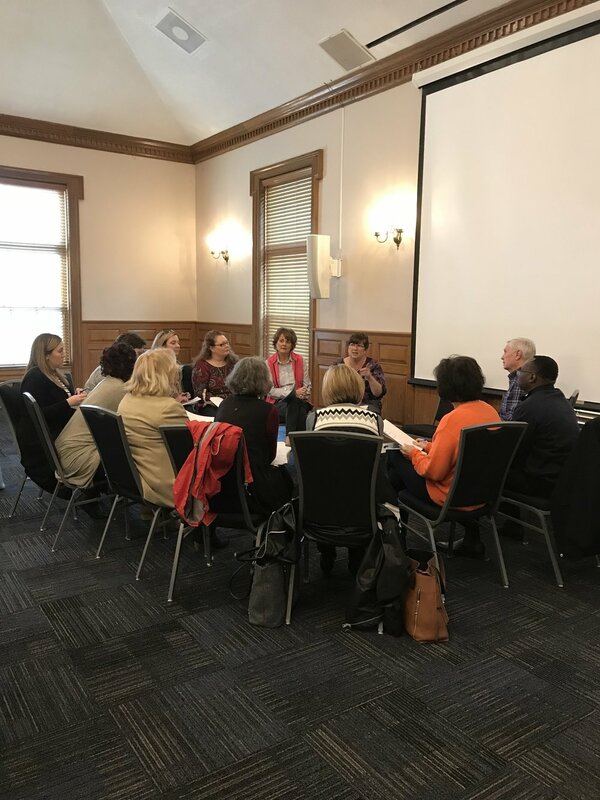 Dr. Laura Casey, Associate Professor in Instruction Curriculum Leadership at the University of Memphis and Co-Principal Investigator for West Tennessee Behavior Supports Project, led in a workshop on Functional Behavior Assessments for Wednesday and Thursday sessions at the University of Memphis. 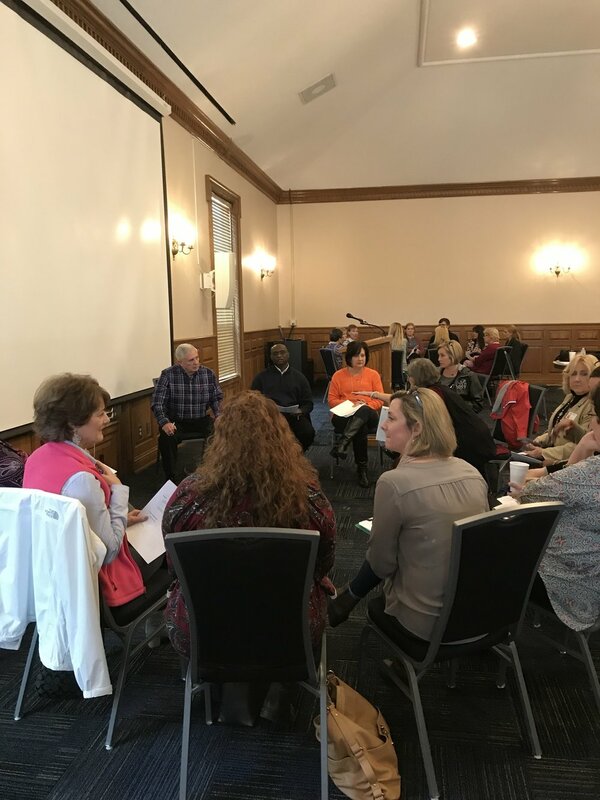 The West Tennessee Behavior Supports Project presents a “Positive Interventions and Effective Strategies” event led by Dr. Laura Riffel of Behavior Doctor Seminars. 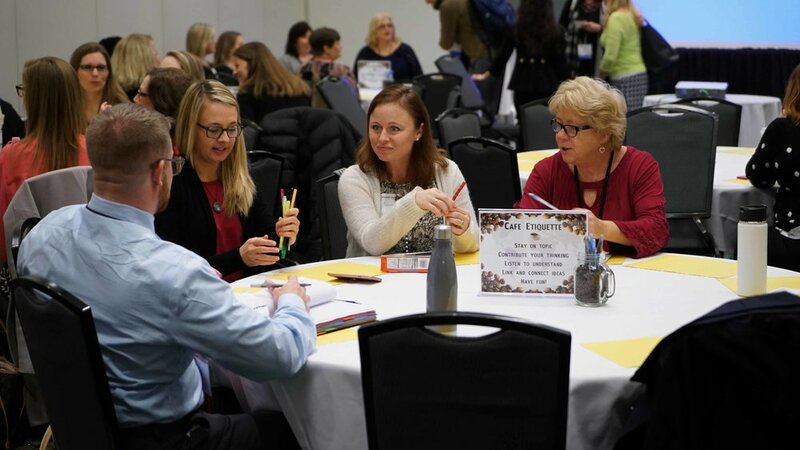 With more than 30 years of experience, Dr. Riffel has trained thousands of teachers, parents, counselors, psychologists, administrators, and bus drivers in how to make data based decisions as a way to change behavior. Her trainings are filled with humor and make data collection easy to understand and use in any setting.